“Though the respondent may be an illegitimate son, still, that does not come in his way for seeking the benefit of compassionate appointment so long as he takes care of the family of the deceased who died in harness with an understanding that such arrangement was made and the consent was also given by the other family members to appoint the respondent,” the Court observed. The Bench, comprising Justice H.G. Ramesh and Justice M.V. 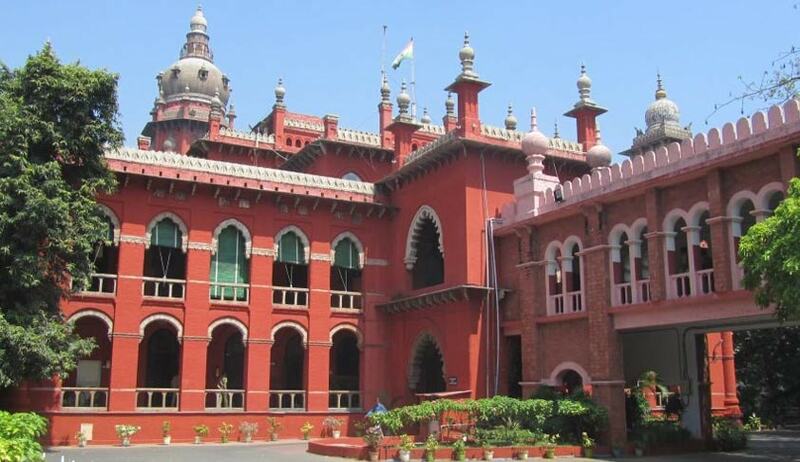 Muralidaran relied on the decision in the case of H. Anwar Basha v. Registrar General (Incharge), Madras High Court, Chennai and another, (2008) 5 MLJ 795,wherein the High Court had held that eligibility criteria to qualify as a dependant of the deceased does not distinguish between legitimate and illegitimate sons. It had further held that in order to achieve the object of providing employment assistance to the bereaved family, it would be necessary to examine whether the dependant is supporting the family to mitigate its sufferings. Therefore, once this object is met, the question of whether the dependant is a legitimate or illegitimate legal heir cannot be a stumbling block for the dependant to get employment, it had opined. Relying on this decision, the Bench held that the only concern of CMWSSB was whether the applicant should be treated as an heir or not for the purpose of accommodating him. It noted that the children of the first wife of the deceased employee had given their consent for the respondent’s appointment, and dismissed the appeal.